Product Packaging: Standard Packaging Steal the show with the SKY ROVER Stalker! 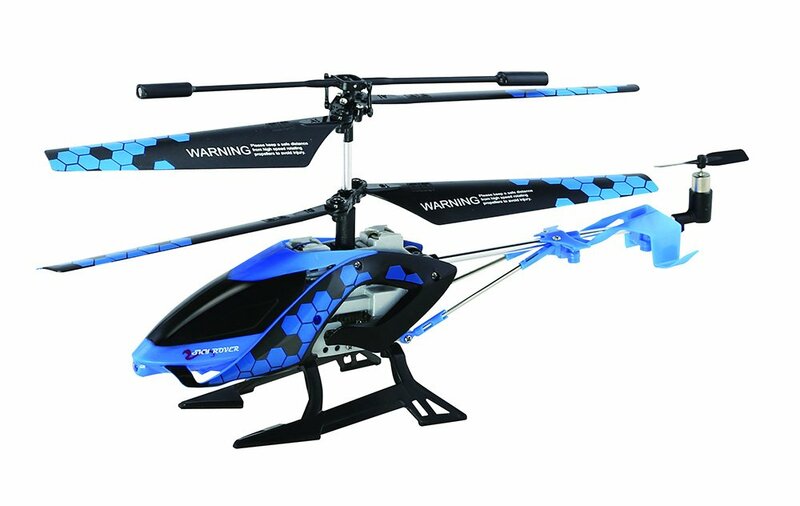 This stealthy helicopter is easy tocontrol with a gyro-balanced engine for smooth flying. Three channels and six-way control provide the ultimate flying experience. The Stalker controller hasa built in charging cable for fast & easy charging. For indoor use only.